A HUGE savings for new clients! QuickBooks® is THE bookkeeping and accounting software solution for small and medium-sized businesses and Catalyst QuickBooks is THE Las Vegas NV and Southern Nevada provider of QuickBooks-related solutions, services, accounting, and bookkeeping systems FOR LESS! 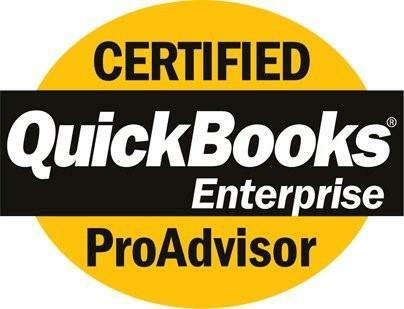 Can Your Small Business Really Save Money w/ Good QuickBooks Accounting or Bookkeeping?